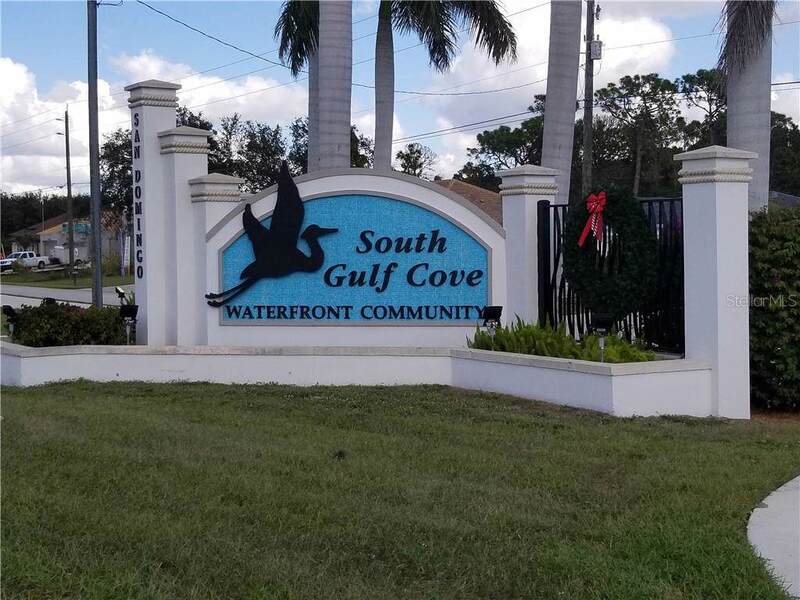 Your chance to live in beautiful South Gulf Cove!!! One of three adjacent lots. Not in a Scrub Jay mitigation area per the Charlotte county Scrub Jay website 9/29/17. New construction is everywhere you look and you can be part of the action!! Information about local builders is available upon request. Also, great for self directed IRAs, 401Ks and other investment portfolios.